Considered to be one of the most recognizable actors in modern cinema, Leonardo DiCaprio has proven himself time and time again with a string of blockbusters since he entered the showbiz fray in 1991. His first movie, Critters 3, may have went straight to video, but that did not stop DiCaprio from rising through the ranks and establishing himself as someone who can make a tremendous impact on the entertainment business. For his superb acting skills, DiCaprio has been nominated for many awards from reputable institutions, including five Academy Awards and ten Golden Globes. However, despite his movies breaking the bank, DiCaprio is still one of the ture movie icons who have yet to win an Oscar. That said, many fans and DiCaprio himself noted that he does not need an award to be a great actor. In a tribute to the man, here are the 10 most expensive Leonardo DiCaprio movies ever made. In order for the movie producers to hire the legendary Clint Eastwood as director, DiCaprio made a compromise and took $2 million in talent fees instead of his standard $20 million. The movie, which depicts the life of a former FBI Director J. Edgar Hoover, raked in more than $84.6 million at the box office and earned DiCaprio an Oscar nomination. One of the movies where DiCaprio collaborated with filmmaking master Martin Scorsese. 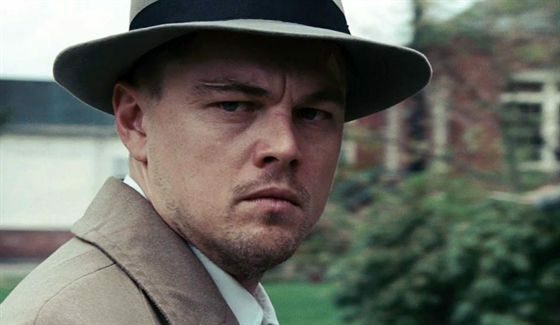 Shutter Island is psychological thriller set in the 1950s that ends with a huge twist. DiCaprio plays the character of US Marshall Edward “Teddy” Daniels, who is assigned a mission to investigate the disappearance of Rachel Solando, a patient in a mental health facility (portrayed by Emily Mortimer). The movie received positive reviews and earned almost $295 million at the box office. Another DiCaprio-Scorsese collaboration, The Aviator also happens to be the first movie produced by the Appian Way, DiCaprio’s production company. The movie is basically a biographical film about Howard Hughes, one of the most successful business titans in the United States and aviation pioneer. Cate Blanchett and Kate Beckinsale starred along with DiCaprio in this Oscar-winning movie. With a budget of $80 million, the movie delivered well on the big screen as well as on the box office. Total earnings of The Aviator amounted to $213.7 million. Django Unchained is one of the few movies where he appears as the bad guy, and makes a stunning performance. Starring next to Jamie Foxx and Christopher Waltz, DiCaprio plays a “Monsieur” Calvin J. Candie, a ruthless cotton plantation owner who enjoys brutal bouts between slaves called Mandingo fights. The movie was well praised and DiCaprio’s superb portrayal nabbed him his ninth Golden Globe nomination for best actor and a Best Director nomination for Quentin Tarantino. The movie grossed more than $424 million worldwide. The Departed features DiCaprio in yet another Martin Scorsese film. In a movie filled with twists and sub-plots, DiCaprio held his own among such notable actors as Matt Damon, Jack Nicholson, Mark Wahlberg, Martin Sheen and Alec Baldwin. The film scored Scorsese an Academy Award for Best Director and earned $290 million at the box office. DiCaprio and Scorsese’s most recent work, The Wolf of Wall Street depicts the life of Jordan Belfort, a stock exchange magnate played by DiCaprio. Considered to be one of the best films in recent years, The Wolf of Wall Street is also criticized for its sexual content, drugs, and moral ambiguity.  Several publications have also accused the movie of not portraying the victims of securities fraud sufficienlty and instead focusing too much on DiCaprio’s self-centered character. Still, the movie gave Scorsese and DiCaprio Academy Award nominations for Best Director and Best Actor respectively. However, both Scorsese and DiCaprio failed to win. The movie generated $372.3 million in earnings. One of the earliest collaborations between Scorsese and DiCaprio, Gangs of New York was a critical and commercial success. Set in between 1840s and 1860s, the movie revolves on various groups vying for dominance and influence in the city of New York, which culminates in a violent confrontation between DiCaprio’s character Amsterdam Vallon, and Bill “the Butcher” Cutting, played by Daniel Day Lewis. The movie earned $197 million at the box office and several awards for Scorsese and Day Lewis. Based on the F. Scott Fitzgerald’s novel of the same title this movie may already be familiar to viewers who know the story. The Great Gatbsy also marks the reunion of DiCaprio and filmmaker Baz Luhrmann, who directed Romeo + Juliet back in 1996 that starred DiCaprio and Claire Danes. Despite audience’s familiarity with the movie’s story, The Great Gatsby surprised viewers with its visual effects, sets, and luxurious costumes. It is one of Luhrmann’s highest grossing movies to date, taking in a total of more than $351.8 million. A psychological-thriller with the element of science fiction, Inception is one of DiCaprio’s most commercially successful films in his career. His character, Dom Cobb, is a retrieval specialist who steals business ideas from his employer’s rivals by entering their dreams. Being a very complex movie, Inception is highly praised for its innovative story and character development. The movie won the Academy Award for Best Cinematography and earned more than $825 million worldwide. The movie that brought DiCaprio and Kate Winslet to the international stage, Titanic was more than just a film of love and death and all the things in between. It was a movie that set the bar high for other films. DiCaprio narly turned down the role of Jack Dawson. Good thing he didn’t because Titanic went on to win 11 Academy Awards and raked in more than $2.1 billion worldwide. Needless to say, Titanic is one of the most commercially successful movies of all time and DiCaprio’s glory was significantly improved by its success.